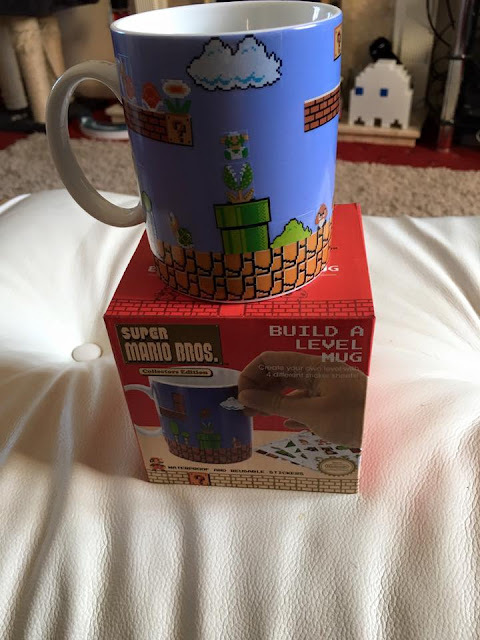 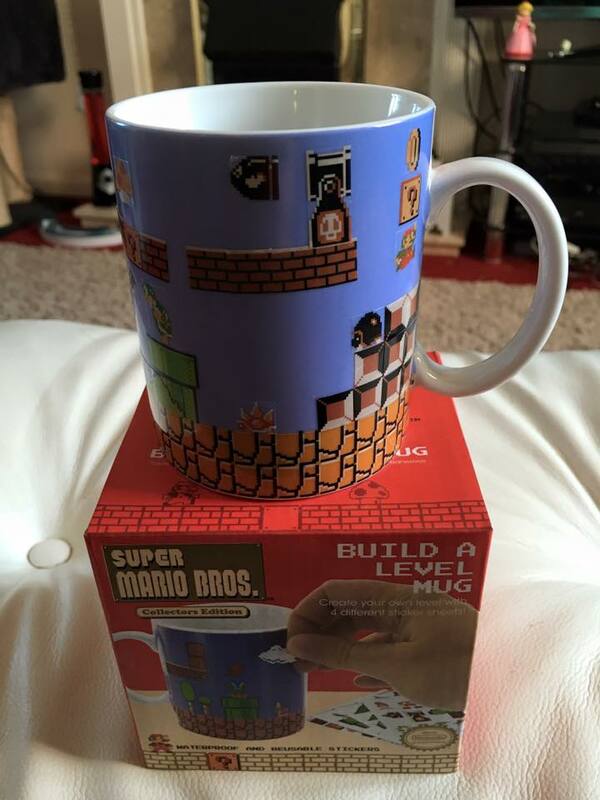 8-Bit Girl: My Mario Mug! 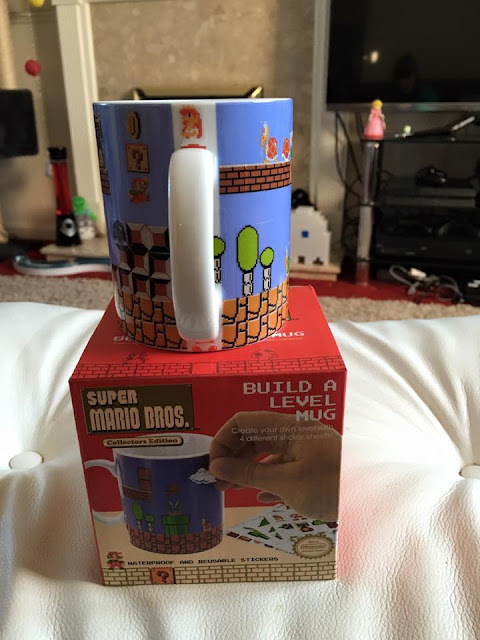 My friend Ross (who is also a fellow blogger on Geek Mash) bought me this great mug for my birthday last month. 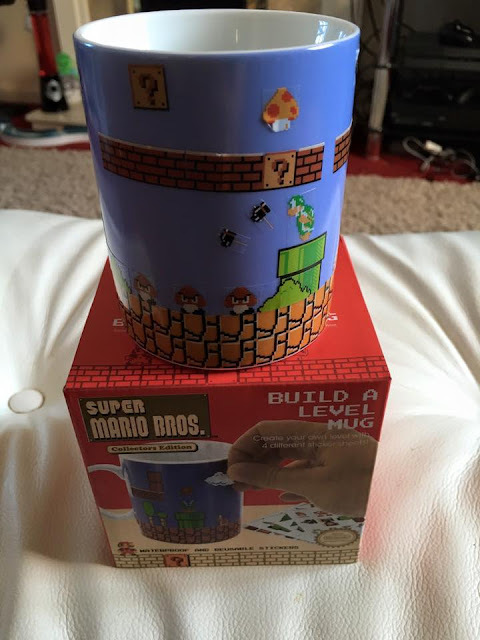 The plain mug is supplied with Mario stickers so that you can create your very own stage!